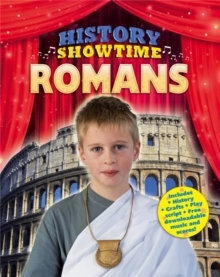 History Showtime brings a fresh new approach to history, combining essential learning with the fun of drama and music. 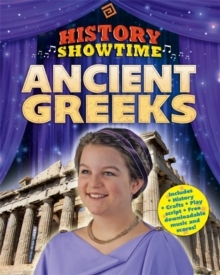 History Showtime: Vikings looks at the history of these famous invaders and describes their everyday life, such as what they ate, what they wore and their beliefs. Alongside this key information are four songs, unique to this series, which bring the facts to life. 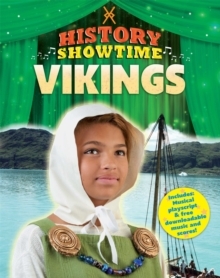 At the end of the book is a simple playscript for children to act out, which enacts a dramatic Viking sea journey to a new life in Britain.